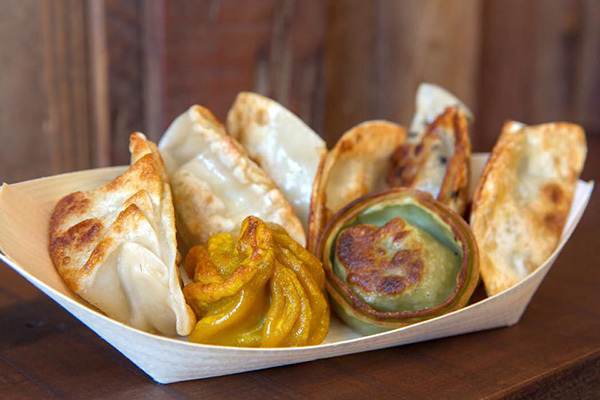 Learn from Wellington’s Queen of Dumplings, Vicky Ha, in a hands-on workshop. Make free range Shanghai pork and savoy cabbage dumplings. You’ll make your own dough, learn crimping techniques and cook these little delights! Eat your dumplings at the end of the workshop and take Vicky’s secret recipes home with you. All materials are included in the workshop, but bring along a container for your dumplings that make it home uneaten!